We are adding three bedrooms in Roseto, this means the property will be able to host up to twenty guests starting from November 2018. 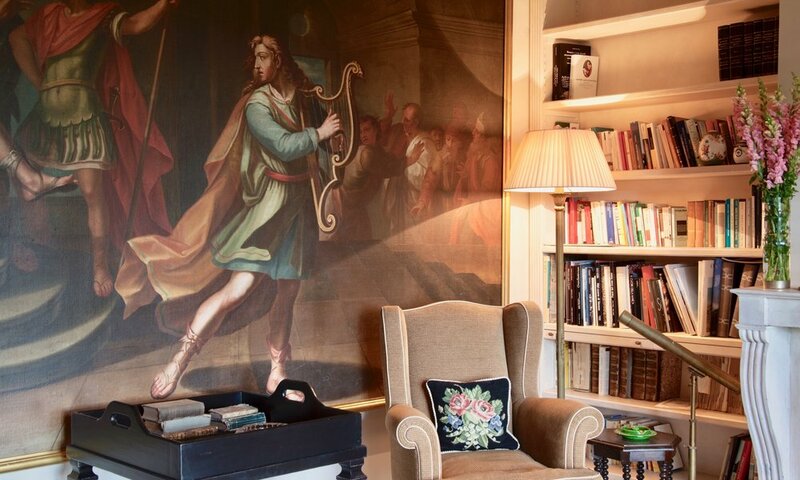 We are also putting our hands on the kitchen and updating this beautiful property with touches in every room, with the help of a prestigious Florentine architect. 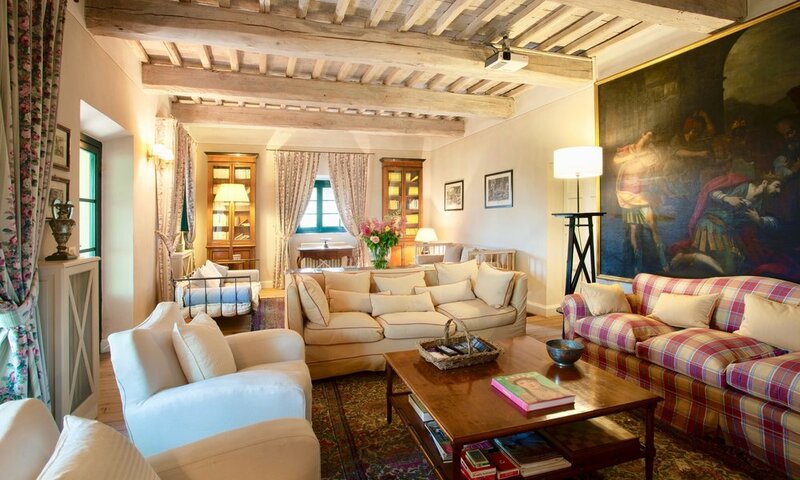 With the most enviable position in Tuscany, this villa is strategically located between Florence, Lucca and Bolgheri. A little bit more of effort and you will outreach Cinque Terre, Portofino (north), Siena, the Valdorcia and Perugia (South West). The property lies in the private estate of the Country Golf Club of Montecatini, located in Monsummano Terme, with access to its restaurant and grounds.